The Mass today is that of the twenty-seventh Sunday in Ordinary Time. Whenever, October 2 falls on any other day of the week, we commemorate our Guardian Angels. Angels were created by God to share in His happiness. They are spirits; they have no bodies. Some have appeared to have a body; but such apparitions made it easier to communicate with the person to whom God sent them. They each have their own intellect and will. Their intellects are superior to those of humans. Certain angels have been assigned by God to be our personal friends and helpers. Others have been given the task of watching over particular places, like churches, our homes, hospitals, etc. 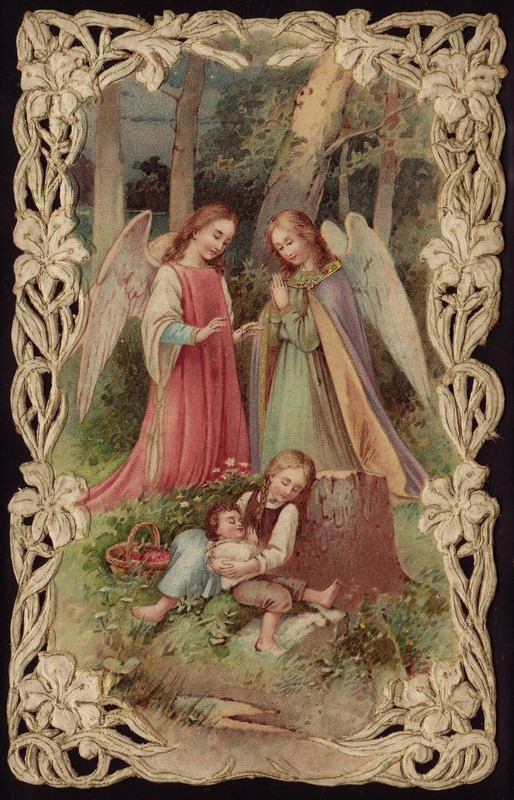 It is a worthy practice to speak with our guardian angel each day. There is much evil in the world, and it is most ugly and powerful. Fallen angels, devils, are superior in strength to humans. We are no match for them. So, then how do our guardian angels fair in comparison to them? Good angels, because of their humility, have the power of God. So, as St. Michael defeated Lucifer and his minions, our angels can defeat any evil spirit. No human being, relying on his own abilities, stands a chance against an evil spirit. But, each person will be victorious if he depends upon his angel. 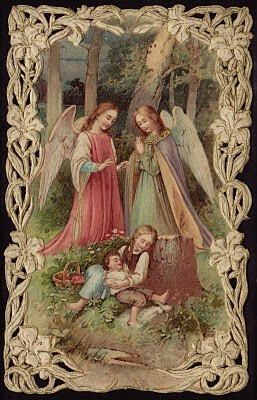 Why not ask your angel for protection from evil and for help in carrying out God's will each day? We can also ask other people's guardian angels to help them. Let's not forget about requesting their protection for our home too. Just one more thing: October is the month dedicated to the Rosary. We are asked to consider the value of saying the rosary frequently if not daily. Through meditations on the twenty mysteries of rosary we gain a deeper understanding of God and his love for us. Also, we obtain the intercession of the Mother of God. Let's make an effort to say this prayer each day even if we have many distractions or are tired. Pope John XXIII said that the worst rosary is the one that is never said.